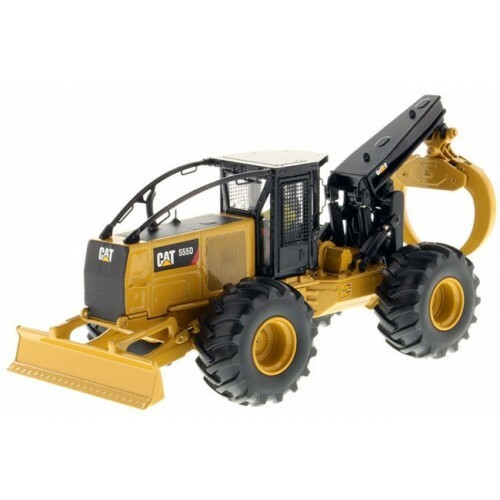 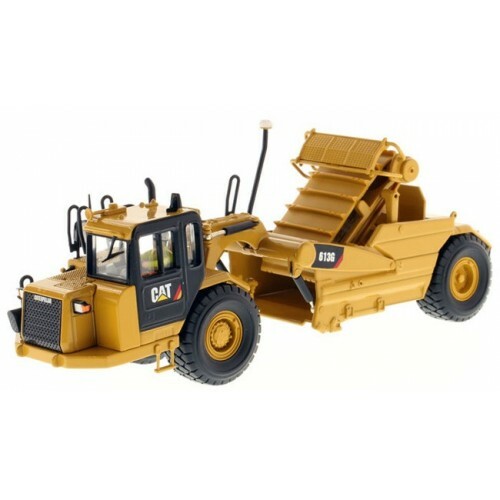 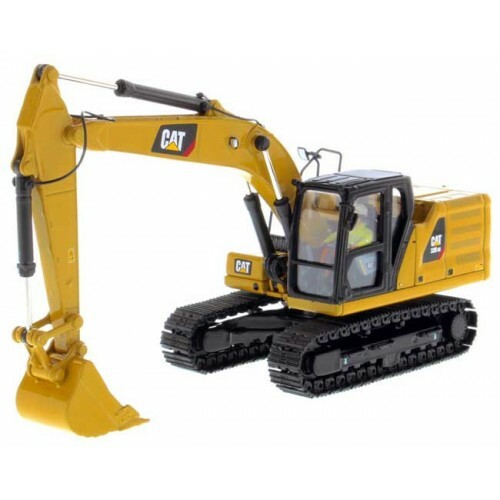 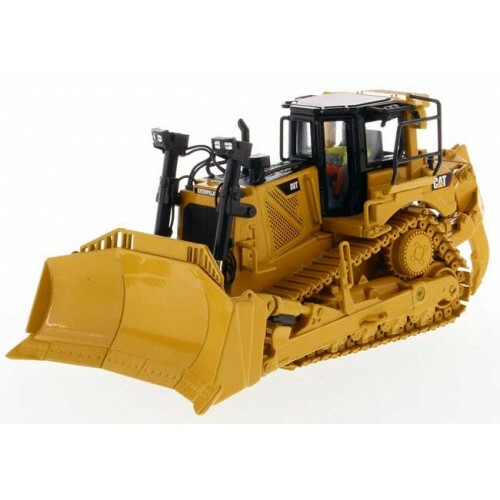 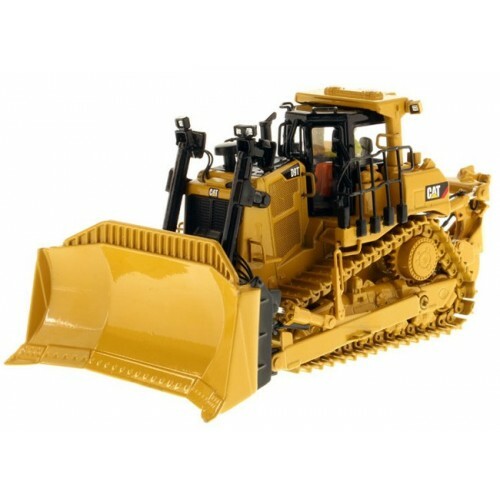 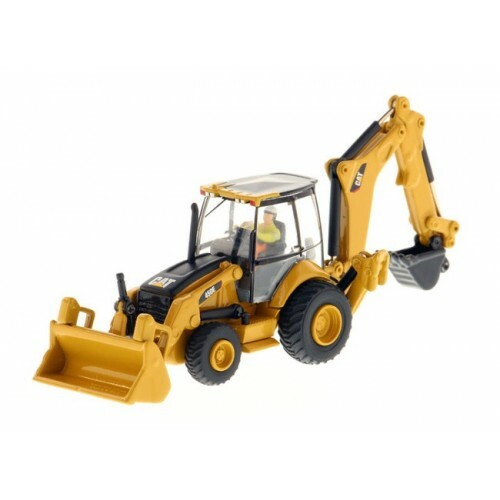 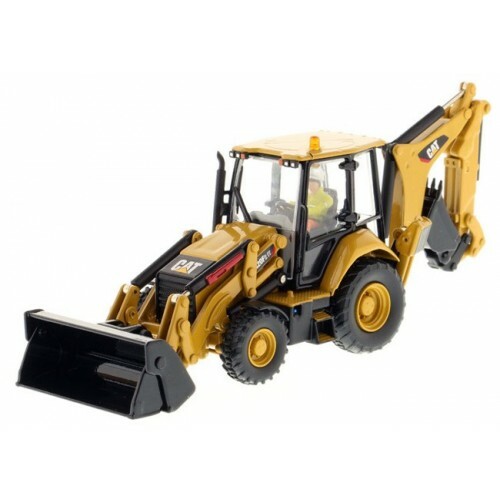 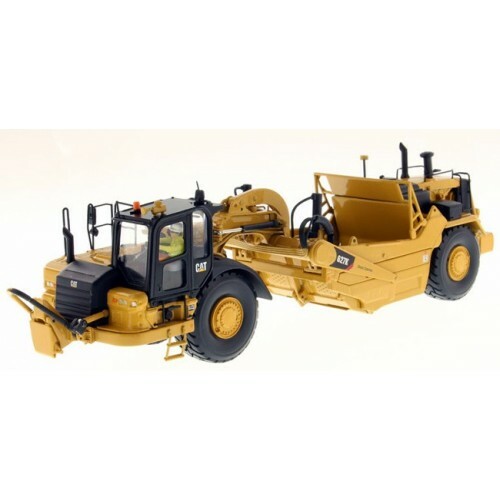 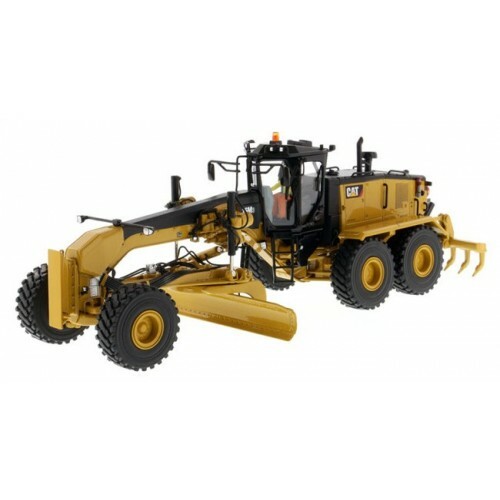 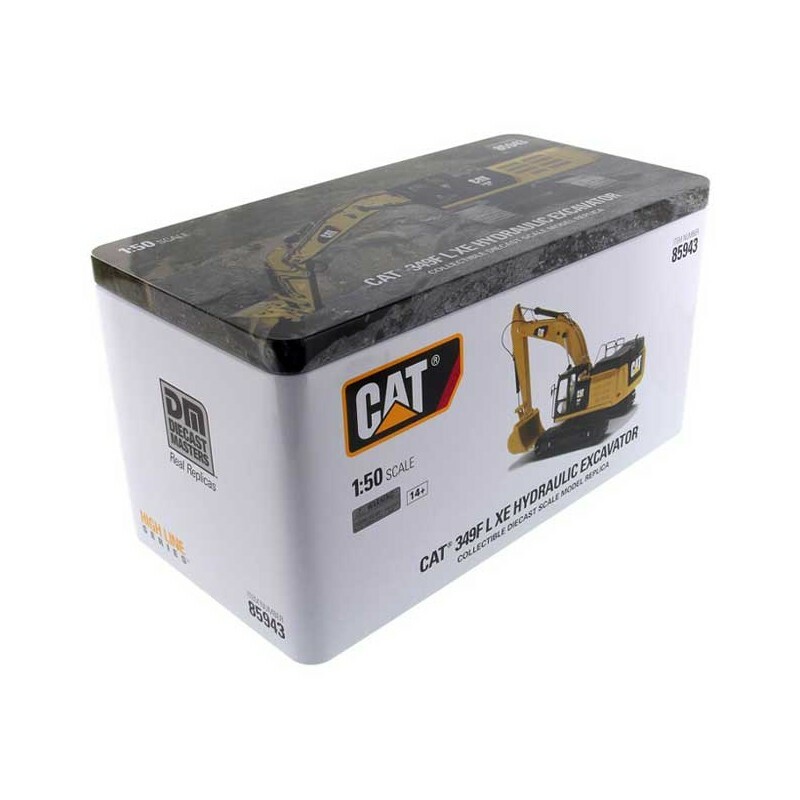 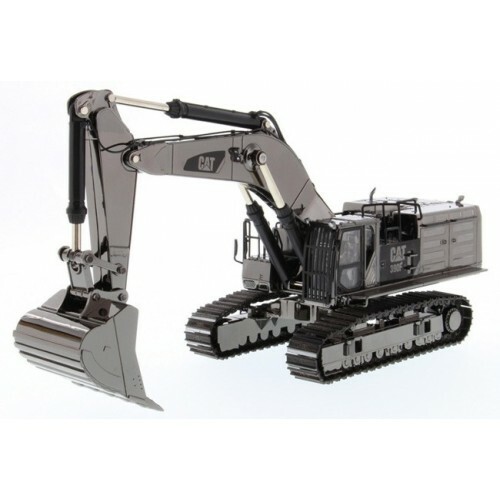 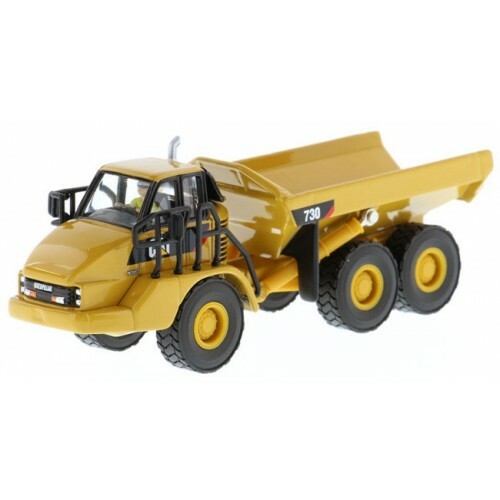 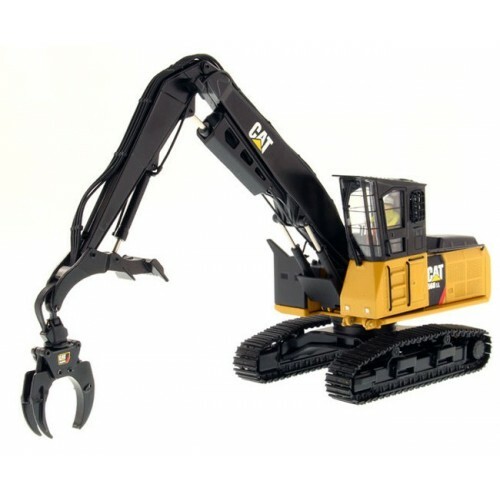 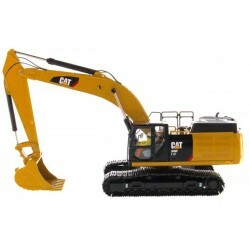 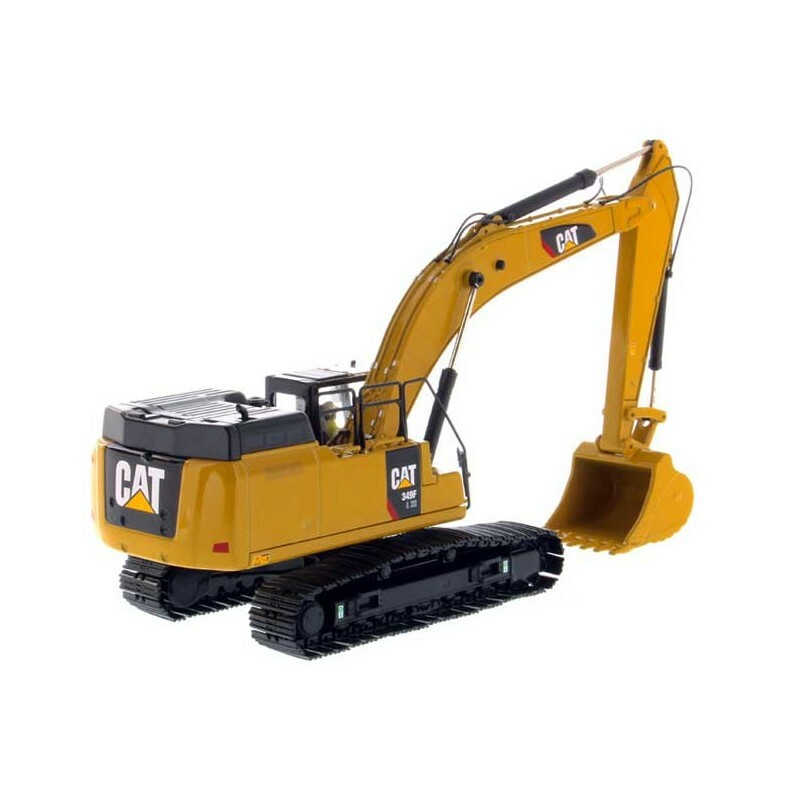 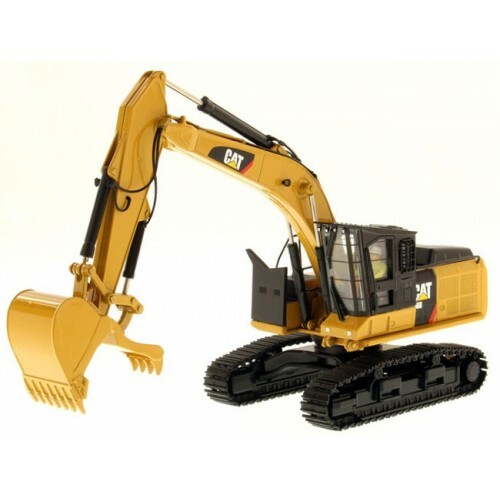 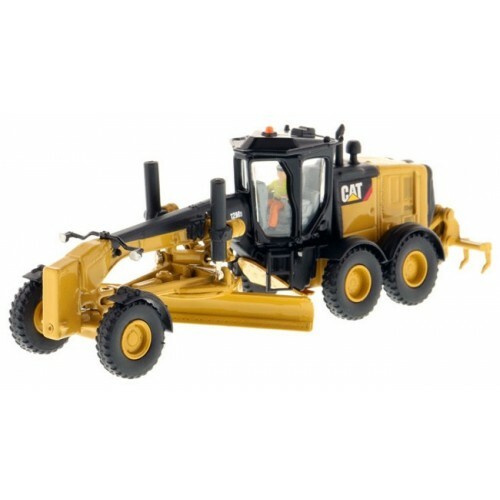 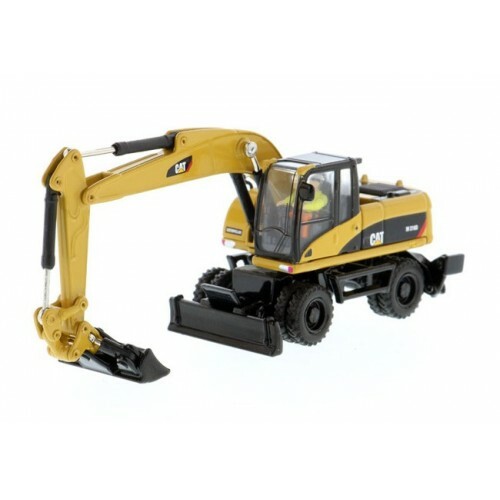 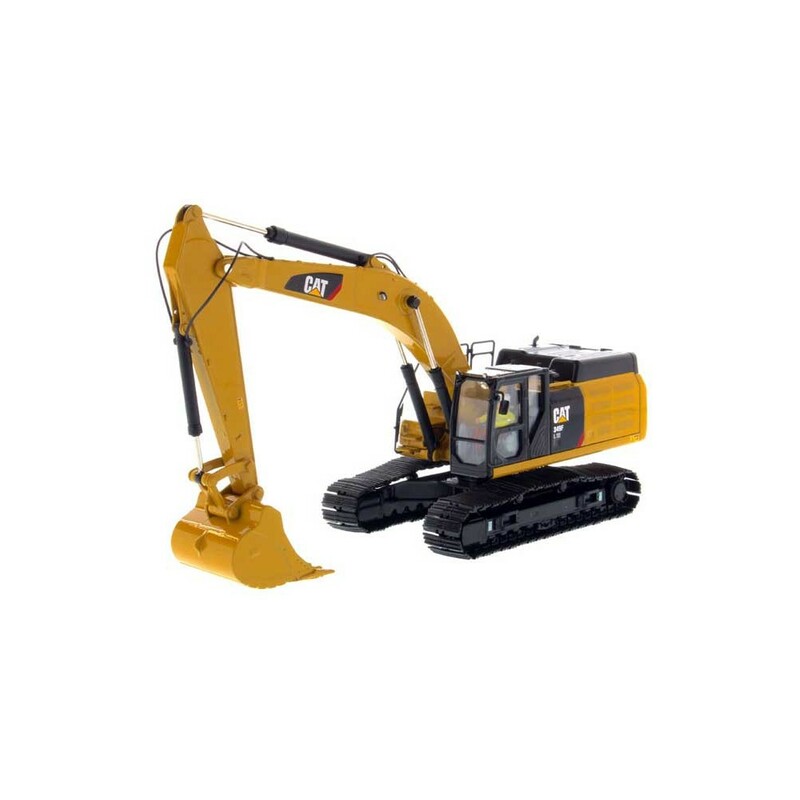 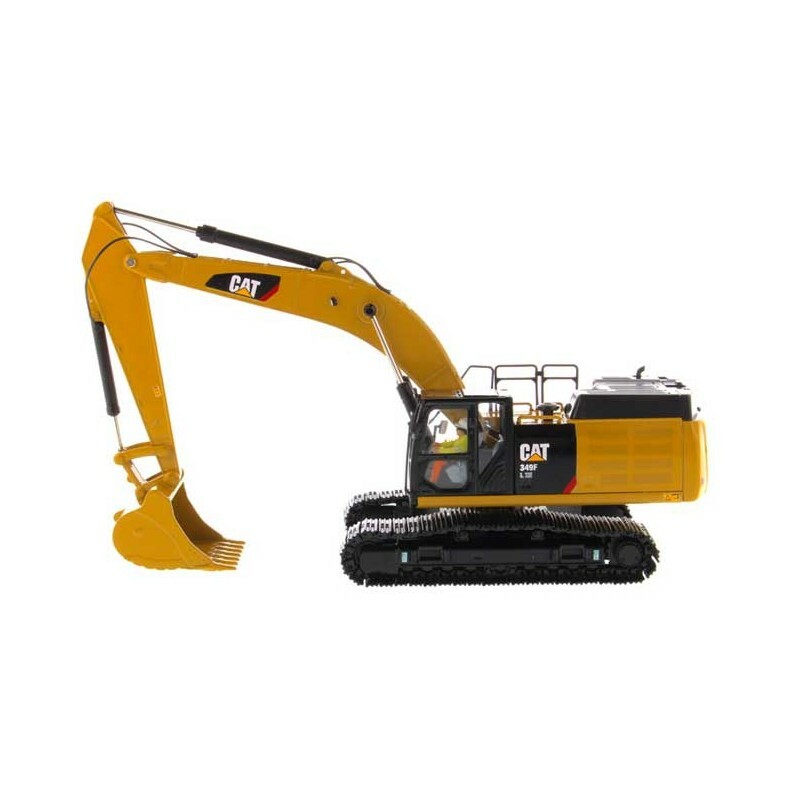 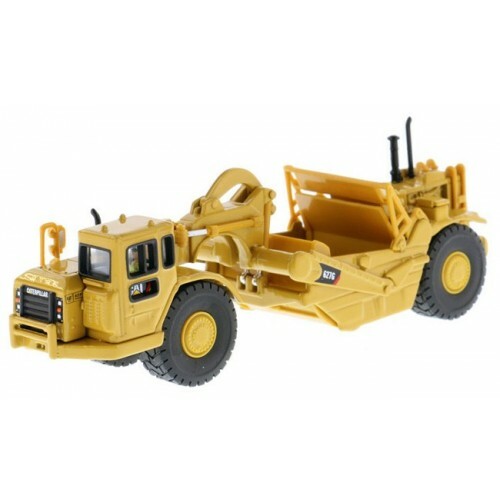 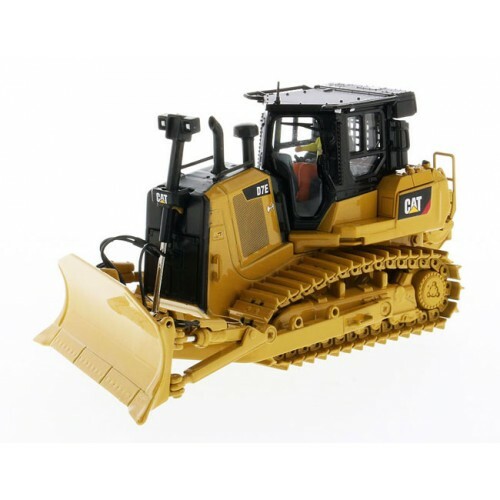 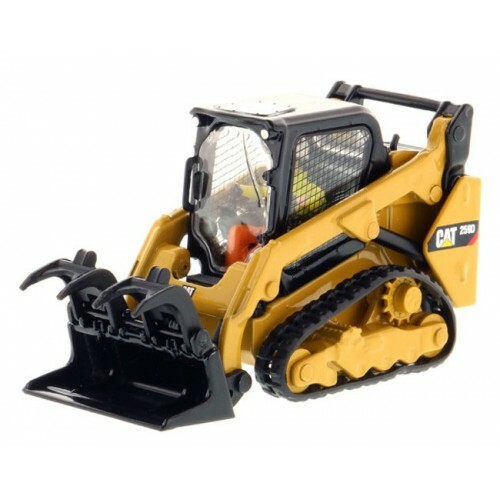 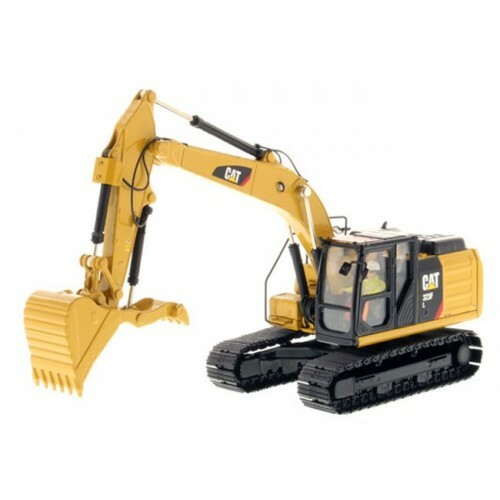 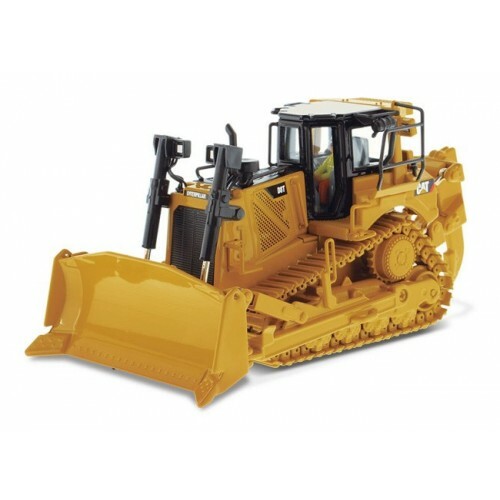 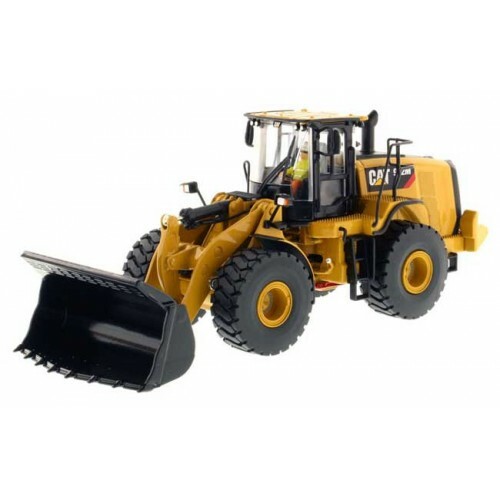 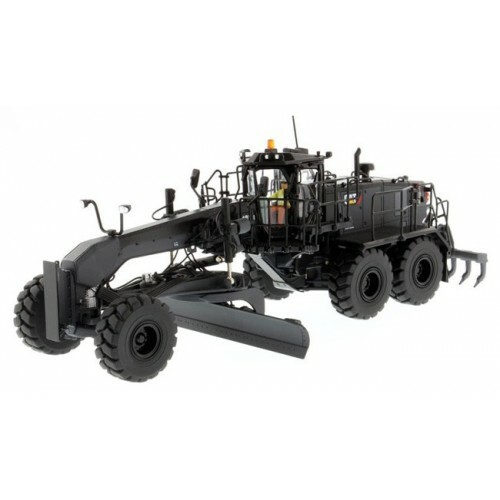 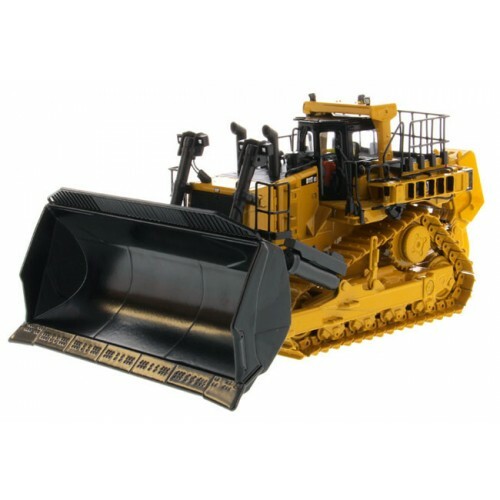 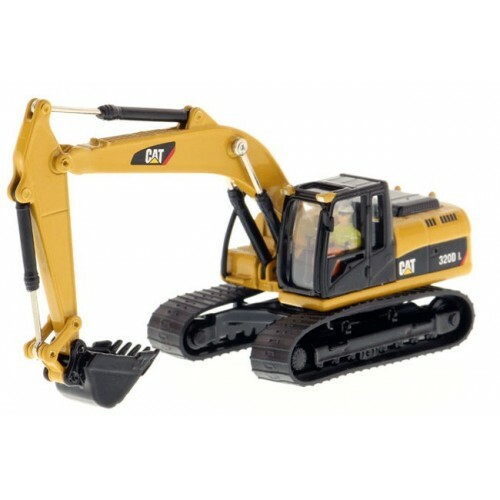 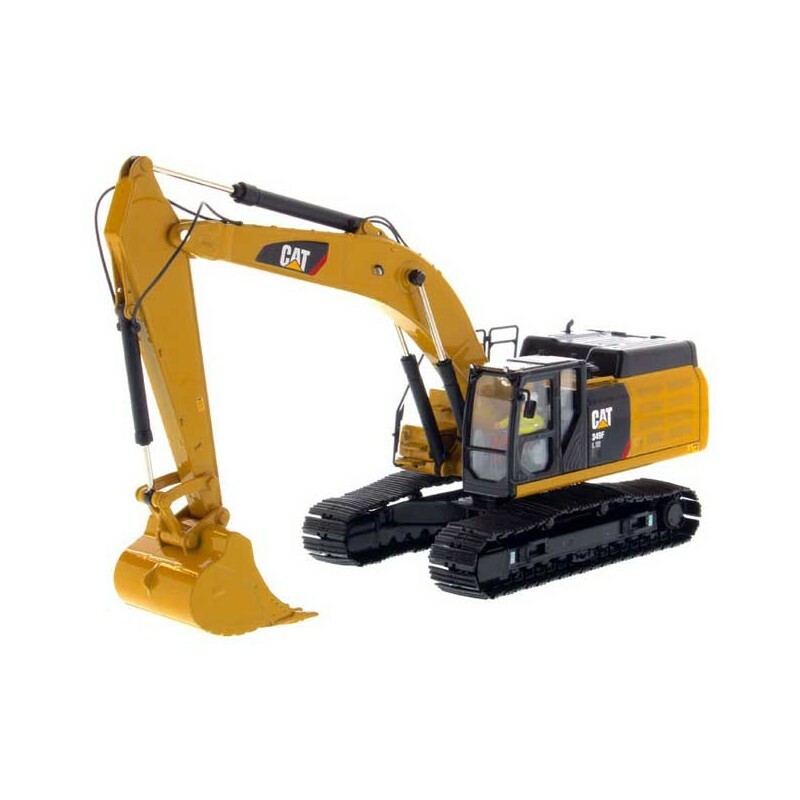 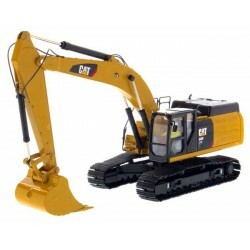 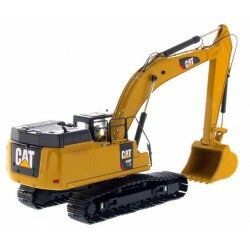 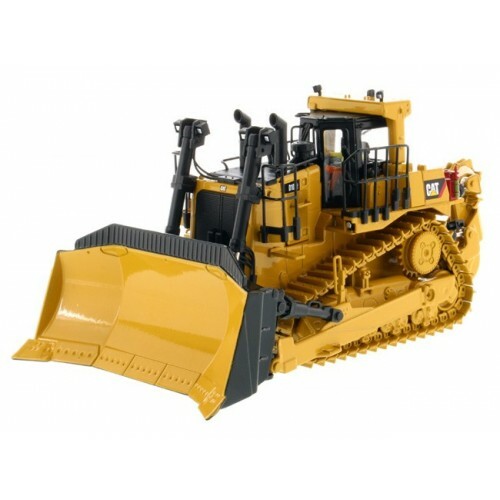 Diecast Masters 1/50 scale Caterpillar 349F XE Hydraulic Excavator - High Line Series. 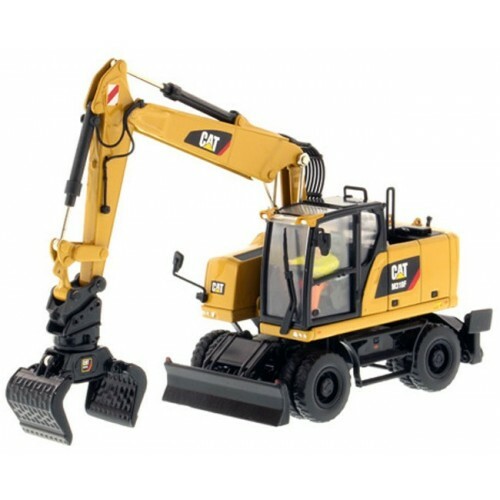 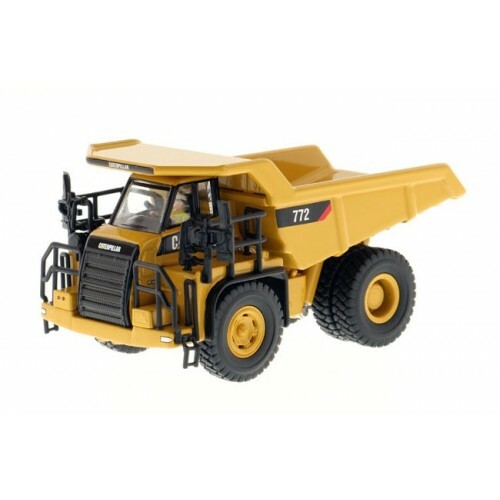 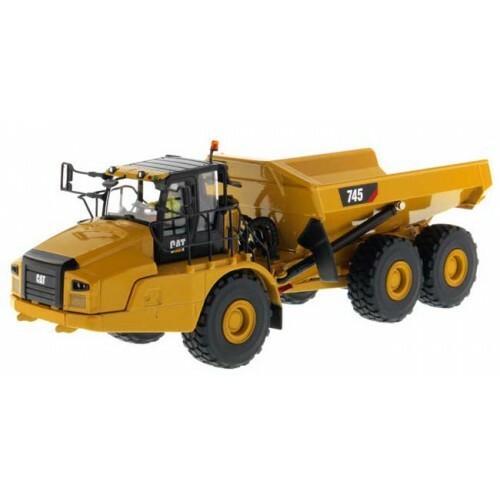 Features Detailed Cab Interior with Operator, Metal Tracks, Movable Boom, Stick and Bucket, and Realistic Hoses and Grab Rails. 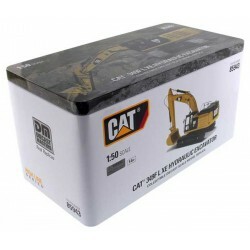 Comes in Collectible Metal Box with Equipment Pictures and Specifications. 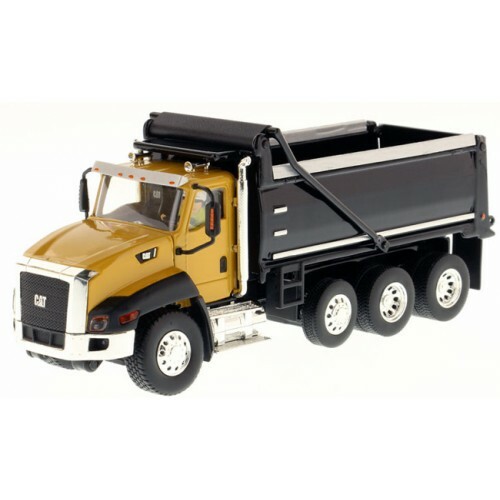 Die-Cast Metal Replica. 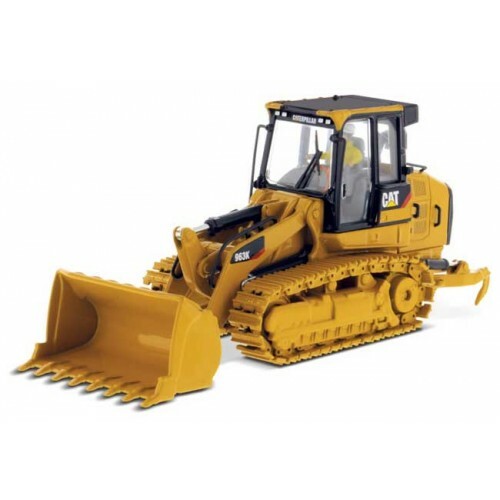 Ages 14+.